Math is NOT a subject I excel at. I struggled with it through all my years of school and was just never able to "get" it. 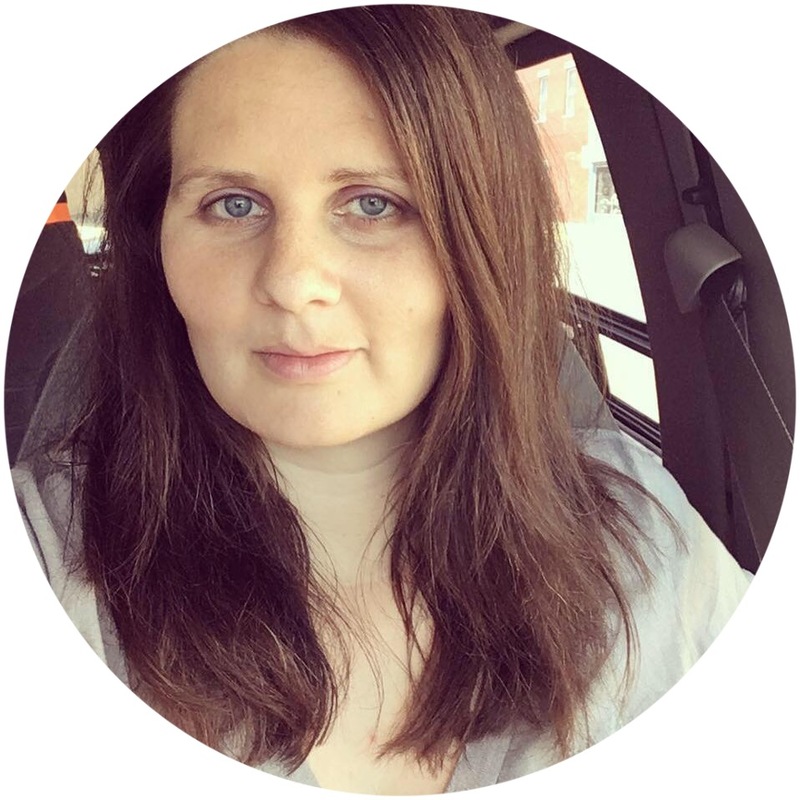 One of my main concerns in homeschooling is that my kids will struggle or fail because of my inability to still grasp some of the concepts I should have learned years ago. However, I've seen that good curriculum and a solid foundation from the beginning can help with that, among other things. And luckily, my first grader seems to genuinely enjoy Math so far. Since it's an area I personally struggle with, one of my requirements for a Math curriculum is that it is relatively easy for me to teach but still very comprehensive and thorough - and what could be easier than a Math curriculum with the word EASY in the title?! Math Made Easy is a very easy to use workbook set designed to help your kids master the basics of addition or multiplication in just six weeks. The addition package is primarily for children in the first to second grade range (ours!) but has been used with successfully with some kindergartners and special needs kids of various ages. Each homeschool set is available for $24.95 and includes: Lesson Plans, a Pre-Test, Six Weeks of Daily Activity Sheets, Post Test, Games, and Flash Cards. - The concept. The creator of these workbooks, Glenda Brown James, found that addition of zeros and ones (3+1 is the same as 1+3, 0+3 is the same as 3+0, etc.) and number order (2+3 is 5 and 3+2=5 no matter what order the numbers are in, etc.) was pretty easy and that kids can catch on to them pretty fast. Using that same concept, she was able to boil the 100 problem addition table down to 36 total problems. Much easier to manage! I also like that it focuses on teaching them to learn the facts well and not to rely on counting on their fingers. - Short and easy to implement lessons. The lessons are long enough to be engaging but not overly repetitive or long. Focusing on one thing at a time is also a plus, so the child doesn't get overwhelmed with several facts they're supposed to be learning. - Not boring! The workbook pages the child ends up doing are puzzles, matching games, cutting and pasting, and much more. This is another key element for us as Zeke is much more of a kinesthetic learner and doesn't do well with boring review worksheets with seemingly endless problems. - Affordable. At less than $30, this curriculum is something we could definitely work into our homeschool budget. We will continue to use it and when the time comes around, I will keep their Multiplication curriculum in mind! 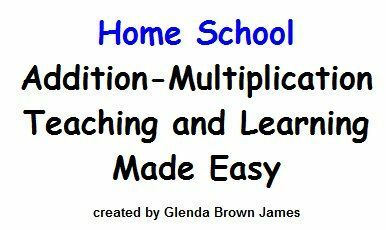 To see what other Crew Members thought of this and Multiplication Teaching and Learning Made Easy, please click the graphic below! 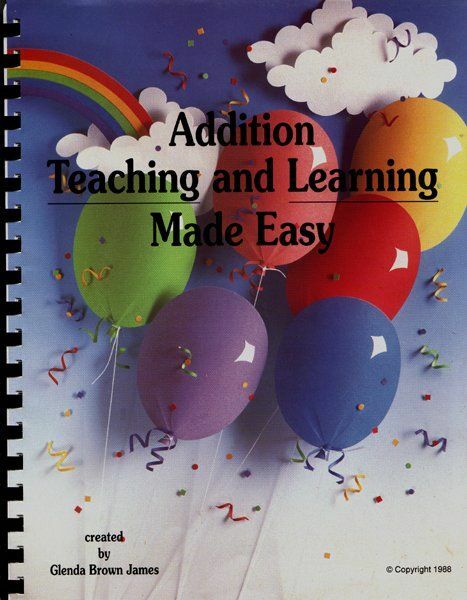 Disclaimer: As a member of The Old Schoolhouse Review Crew I was given a free copy of Addition Teaching and Learning Made Easy to use and and give my honest opinion of.